One of the biggest culminations of any pregnancy is the labor, birth of the baby, and the hospital experience. This is no different for a mother making an adoption plan. However, I do think this can be much more difficult, as there are so many different emotions involved. And the mother knows that the hospital is the beginning of the end of her time with her baby. • Don’t feel like you need to please anyone else by allowing them to be present or have a role in the labor process if you are not totally comfortable with it. It is nice to involve the prospective adoptive parents if you feel comfortable doing so. But don’t feel obligated; they will understand if you aren’t comfortable having them involved during this intimate and vulnerable time. 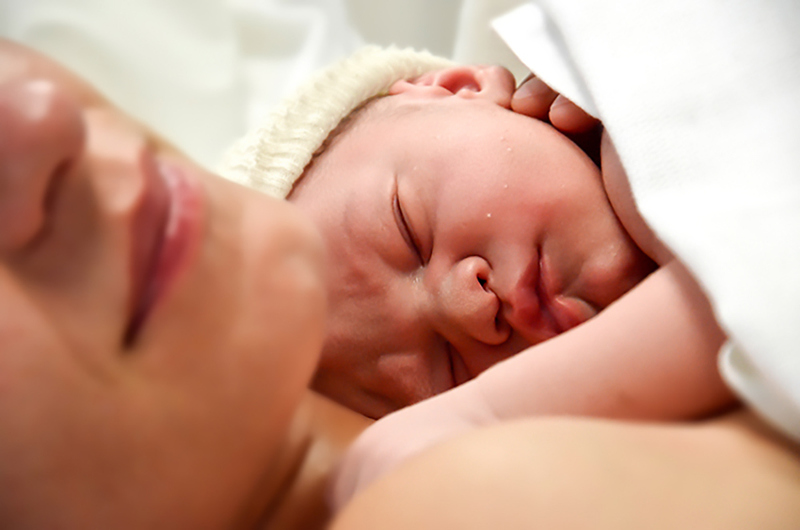 Your hospital experience is about doing what is best and most comfortable for you and your baby. • Give some thought to spending time with or even having your baby room in with you. Some mothers making adoption plans have felt this would make placing too difficult. But I think placing a baby for adoption is difficult regardless and spending a little time with your baby gives you a chance to say hello before you say goodbye. I have met many birthmothers who later regretted not spending time with their baby in the hospital. But I have never met one who spent time with her baby in the hospital and regretted it. • Make an adoption hospital plan. It’s important to give some thought to your wishes and desires regarding how you want your hospital experience to go, prior to your baby’s birth. You can even put it in writing by creating a Hospital Action Plan which outlines details such as who you want with you during labor, if you want your baby to room in with you, etc. You can also share your hospital action plan with anyone you have asked to be involved in the labor and birth of your baby. That way, you are all on the same page about what you want. • Lastly, while planning ahead and giving thought to how you may think and feel is important, it’s also important to be flexible should a medical emergency arise or should your feelings change once you are actually in the moment. You never know how you are going to feel until you are in that exact moment.